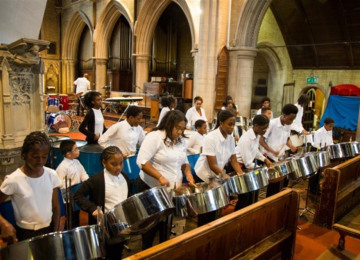 This project is to raise self-esteem & self-worth of young people through learning to play steel pans throughout summer, tackling the negative perception on youth by befriending the local community. 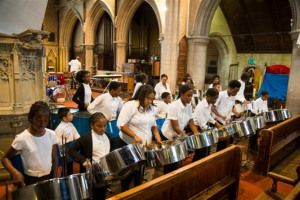 Through this Steel Pan Programme we aim to: - To raise self esteem and self worth of children and young people providing musical and other activities for children and young people aged 8 to 25 years via our summer programme in order to improve their life chances and better prepare them to recognise opportunities and take advantage of them when they arise. - For all young people we work with to be empowered to achieve their full potential and have the opportunity of fulfilling their dreams and ambitions. 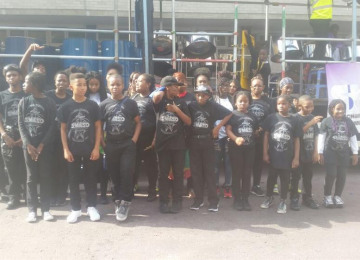 -To educate and inspire young musicians through exceptional ensemble training and performance opportunities and get them to a performance standard so they can befriend the local community through community performances to help challenge the negative perception by raising a positive profile of local youth and not only positively promote themselves but promote community cohesion. 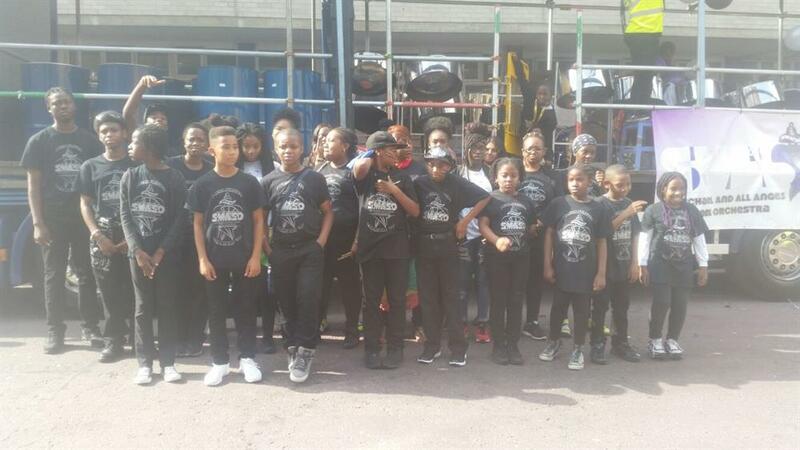 The community wants this programme to run because it gives local young people the opportunity to raise their self-esteem, to develop leadership, project management, peer education and teamwork skills. 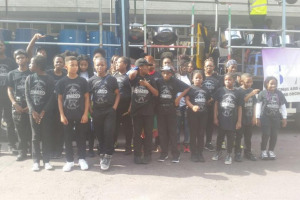 In Brent, we have local youth forums that have stated that they want this as an activity in the summer in conjunction with off site excursions to the seaside and to theme parks. Local residents say that they want this to happen too. The evidence has been in the form of feedback from young people and parents as well as community groups over the past year, who have benefited, taken part in or have seen the benefits from the activities run by the project such as the Saturday Music Programme that runs during term time. 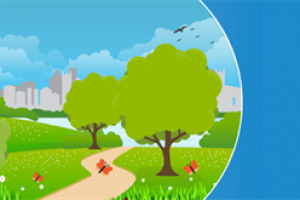 SMYPLondon has been running since 1996 and is based in London NW10. The youth project is a provision of educational, musical and recreational activities for young people aged 8-25, during term time (after-school and evening) and during school holidays. The music programme is the main programme run with a heavy focus on steelpan music and playing, in which the young people play at community events. Non-musical activities include a leadership prgramme, personal development and an environmental awareness programme. Project Delivery Manager: Patrick McKay The Project Delivery Manager takes legal responsibility for receiving and spending the funds raised and ensuring the project is delivered. Contractor: St Michael & All Angels Steel Orchestras CIC The team responsible for building or installing the project.